They will love you and your style all the more wearing the Kate Spade New York® Loves Me Knot Cuff. Gold-tone plated brass metal cuff with heart knot detail. 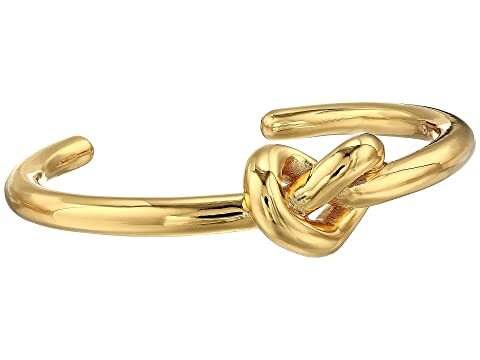 We can't currently find any similar items for the Loves Me Knot Cuff by Kate Spade New York. Sorry!